Apple has introduced Apple TV+, Apple News+ and Apple Card. Apple TV+ is Apple’s original video subscription service it will feature a brand-new slate of programming from the world’s most celebrated creative artists, including Oprah Winfrey, Steven Spielberg, Jennifer Aniston, Reese Witherspoon, Octavia Spencer, J.J. Abrams, Jason Momoa, M. Night Shyamalan, Jon M. Chu and more. Apple TV app — Pay only for the service you subscribe! Apple TV app and Apple TV channels coming in May 2019. 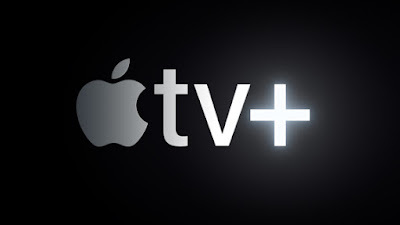 The all-new Apple TV app can be used across iPhone, iPad, Apple TV, Mac, smart TVs and streaming devices. In Apple TV, users have the option to pay only for the service they subscribed like HBO, SHOWTIME and Starz on both offline and online. Starting from May, customers can subscribe to Apple TV channels à la carte and watch them in the Apple TV app, with no additional apps, accounts or passwords required. Apple TV channels include popular services such as HBO, Starz, SHOWTIME, CBS All Access, Smithsonian Channel, EPIX, Tastemade, Noggin and new services like MTV Hits, with more to be added over time around the world.Apple TV app is coming to iPhone, iPad and Apple TV customers in over 100 countries with a free software update this May, and to Mac this fall. Apple News+ a new subscription service that brings together over 300 popular magazines, leading newspapers and digital publishers. 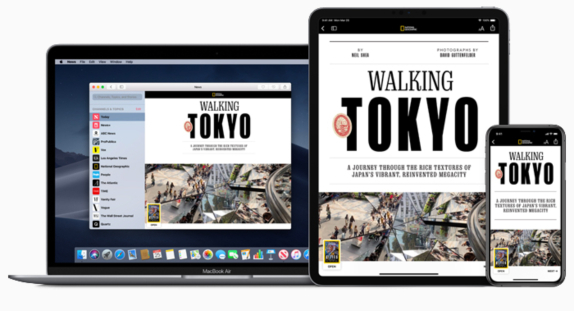 Available in just US and Canada at present, Apple News+ subscribers can access current and past issues and individual articles from various magazines. In addition, Apple News+ includes The Wall Street Journal, Los Angeles Times and Toronto Star, Canada’s largest daily newspaper. For US and Canada, Apple News+ is available for $9.99 and $12.99 a month respectively. Customers can sign up for a free one-month trial, and the plan automatically renews after the trial ends. 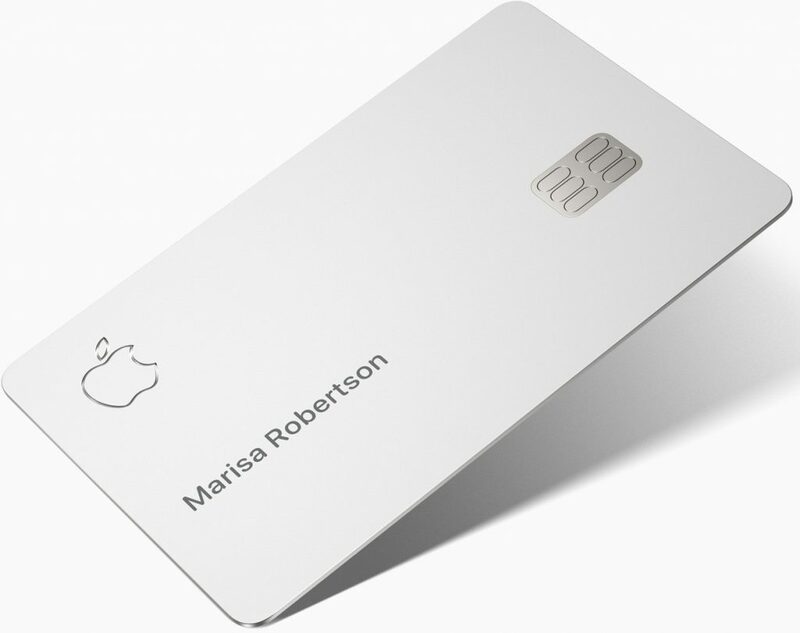 Apple Card, a new kind of credit card that is built into the Apple Wallet app on the iPhone as well as a physical credit card. The company says the Apple Card will offer a similar experience to the customer just like Apple Pay. Customers will receive a percentage of every Apple Card purchase amount back as Daily Cash. Furthermore, every time customers use Apple Card with Apple Pay, they will receive 2 percent Daily Cash. Customers will also get 3 percent Daily Cash on all purchases made directly with Apple, including at Apple Stores, on the App Store and for Apple services.